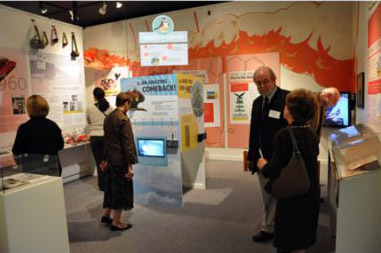 PLAN YOUR EVENTS AT THE MSU MUSEUM! 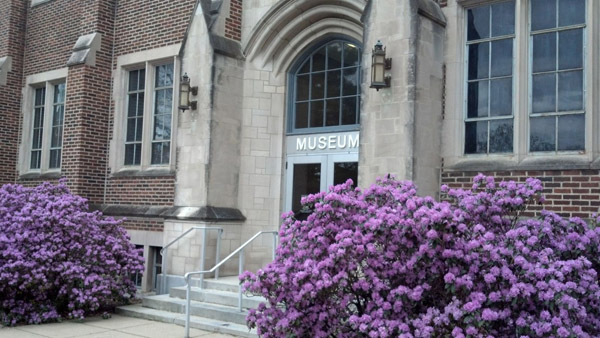 The Michigan State University Museum makes a great location to host special events -- receptions, after-hours gatherings, retreats, board meetings, mixers, reunions, rehearsal dinners, baby showers and birthday parties. The MSU Museum is also an ideal place to add on for conferences and gatherings at MSU -- lectures, film screenings and more. The museum features three floors of spectacular collections and exhibitions that explore the wonders of the natural world and world cultures. In the heart of MSU's historic north campus, it's located next to Beaumont Tower, W.J. Beal Botanical Gardens, Red Cedar river trail and more. Limited visitor parking is available during business hours in front of the museum building. Many reserved faculty/staff spots are free after-hours and on weekends (see signs in designated areas). The Grand River Parking Ramp, a block away across West Circle Drive, also has metered spaces.